You must see this charming, move in ready home. 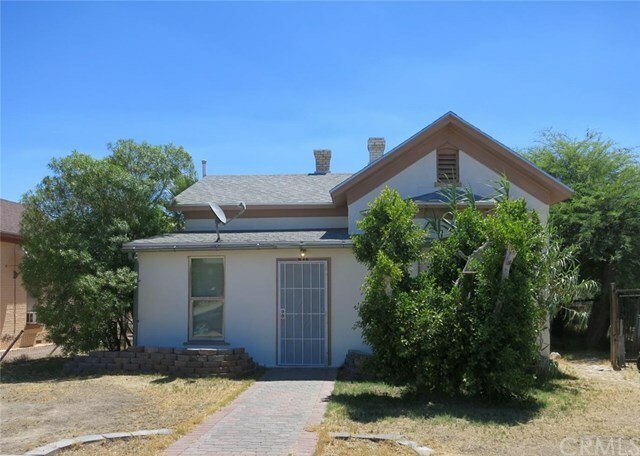 This lovely home has 2 bedrooms, 1 bath with new corner shower and toilet, new carpet, paint, wood grain ceramic tile in the kitchen, central air condition, and the roof is two years new. Call me to view this beauty, it won't last long on the market.